This week we bring to you a plethora of latest news and updates related to social media, search engine, web content and more. Check out how the brands have warmed up with new digital advertisements this IPL season. Also, we introduce our new Academy initiative as we try to share our expertise and help create digital masterminds. This website can bring out the child in you as it showcases a funny museum of natural history, where dozens of animal species keep blinking at you. 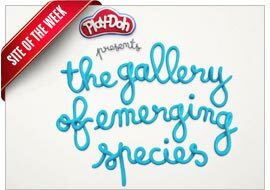 The so-called 'emerging' species underlines incredible power of creation as all the animals are fictional and hand-made with modeling clay. 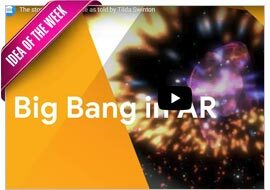 The AR app can offer you an interactive mixed-reality experience, narrating a primordial story in space. Through this collaborative effort by CERN and Google Arts & Culture, you can get to know about the creation of particles, stars and the solar system, overlaid on your physical environment.